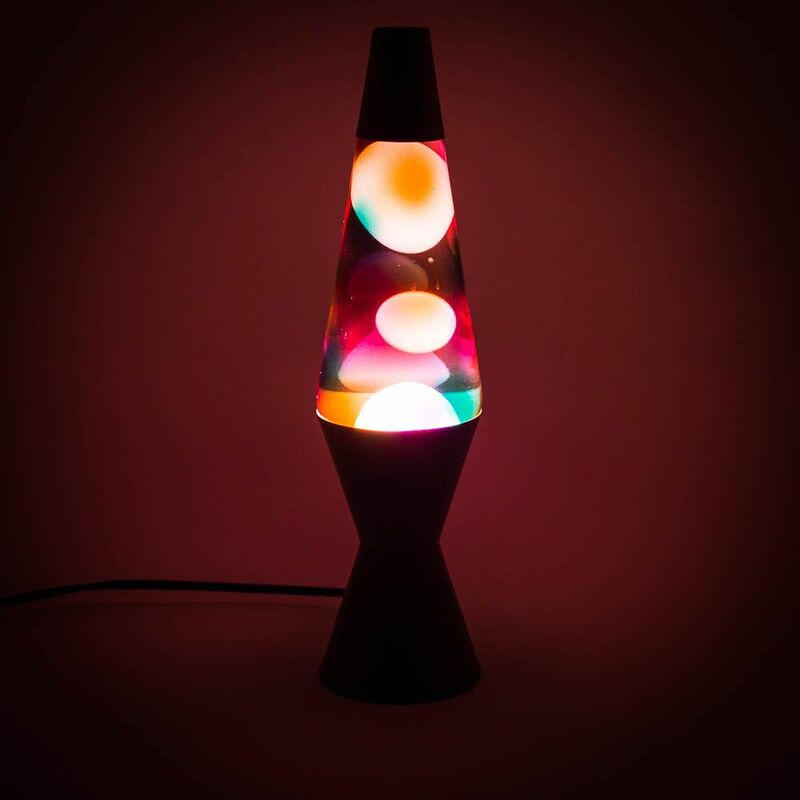 The lava lamp is one of the ubiquitous “cool things to decorate your home with” for the last fifty years, it’s a cool-looking machine that never fails to look ultra-stylish under any circumstances. This beautiful Graffiti Lava Lamp is a slick and well-put-together example of just how awesome a decoration a lava lamp can be. 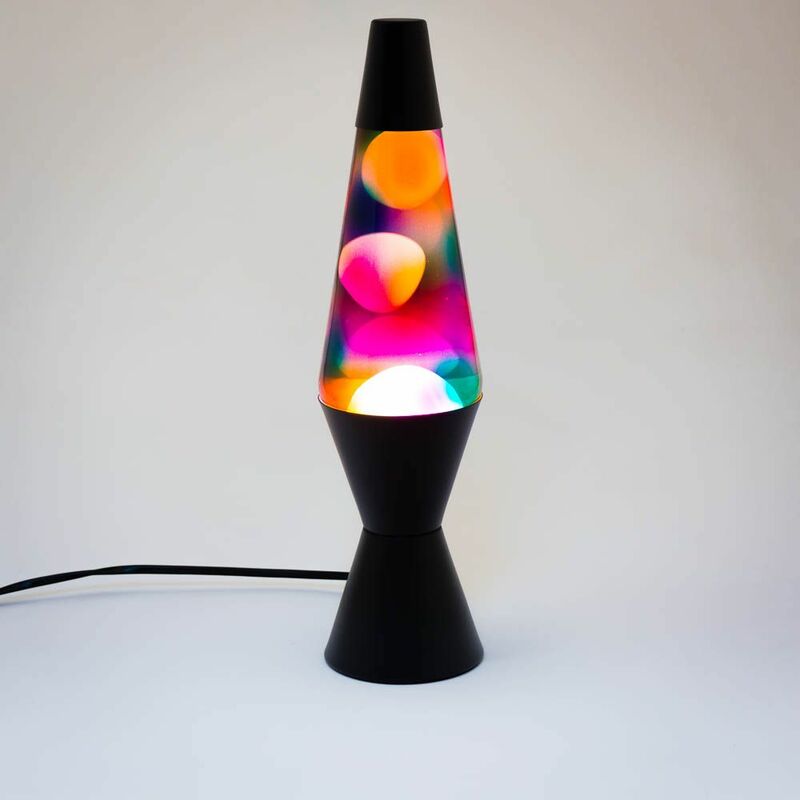 With a smooth and stylishly-finished base, the lava inside this lamp passes through the multi-coloured lamp, absorbing the different colours if the special as it does so and changing colours in an organic, psychedelic display that really screams 1960s. With a mains-powered 25w bulb, this lava lamp is perfect for desks, mantelpieces and bedside tables, and makes for a brilliant decorative piece.